Edward joined Chambers in 2015. He began his clerking career in 2003 working at a civil chambers for 3 years before moving to a leading common law set in the temple where he worked for 10 years. 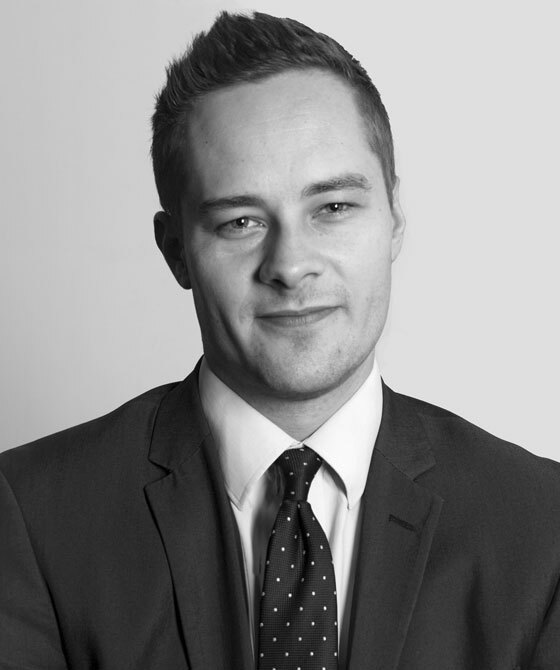 Edward clerks various areas of civil law including personal injury, employment, commercial, property and legal assessing. In his spare time Edward is a keen cook and a fan of red wine. He also enjoys boxing and football and is an ardent Fulham fan.